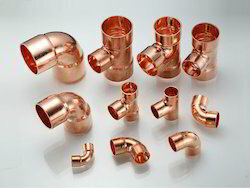 We are offering Copper Tube Fittings to our client. 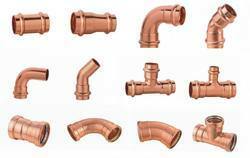 We are offering a wide range of Copper Fitting. - Used in pipeline systems for distributing medical gases which include medical compressed air.